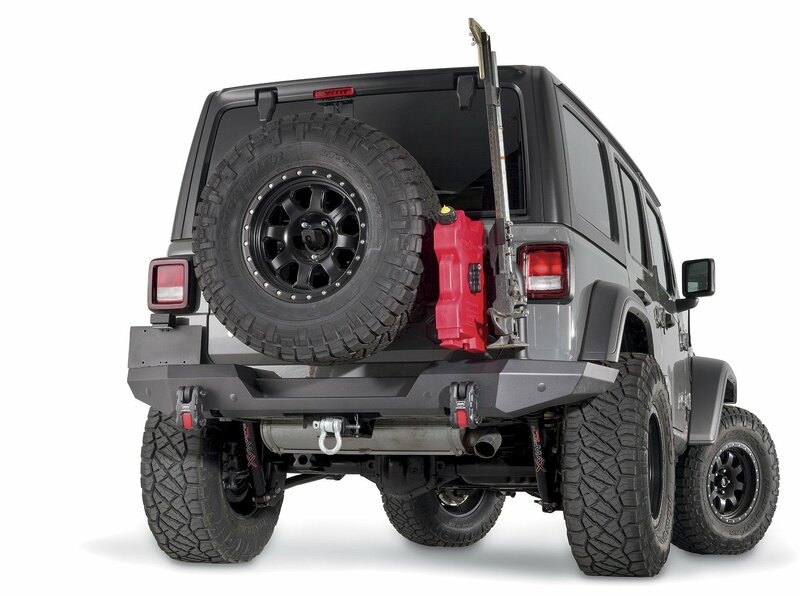 One of the great things about Warn's Elite Series Tire Carrier for your Wrangler JL is the ability to mount a Rotopax on it with the Rotopax Mounting Bracket. Now you can fill your specific Rotopax up and bring it along with you on your next outdoor outing and have it stored safe and secure out of the way. Location: This mount bolts onto the spare tire giving you a safe secure location that is out of the way and out of sight. Construction: Made from quality steel that is powder coated for strength and durability. 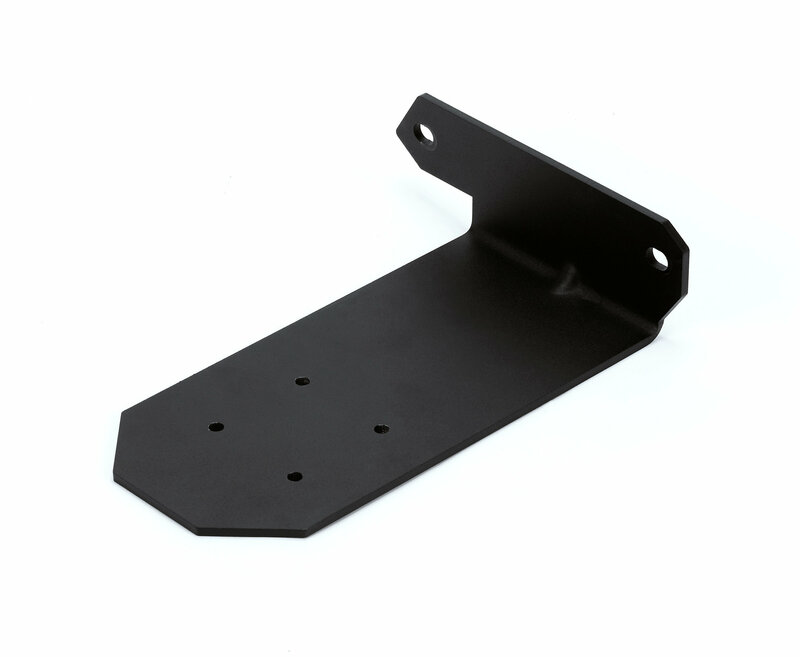 Compatibility: This bracket is to be used with the Warn Elite Series Rear Bumper with Tire Carrier for Wrangler JL.